The ball has been intended with synthetic rubber panels that make it soft to the stroke and the ability for high scrape resistance. 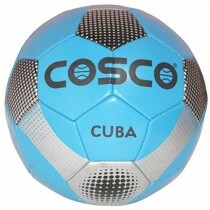 To reduce the seam stress and keep the ball intact has been crafted with 32 panels. 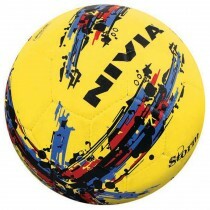 Nivia Trainer Synthetic Football is a rubberized Hand stitched football. 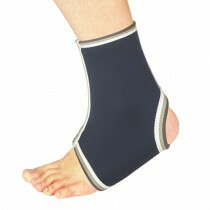 It is available in size 5. 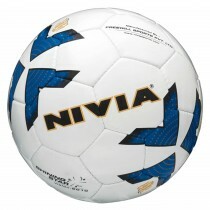 It is constructed with 32 panels and Nivia Trainer football is an excellent choice for training purposes. 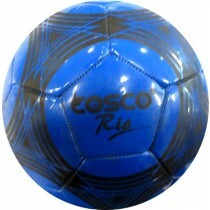 It is suitable for all grounds and for all weather conditions the outer layer of the football has 2 layer polyester. 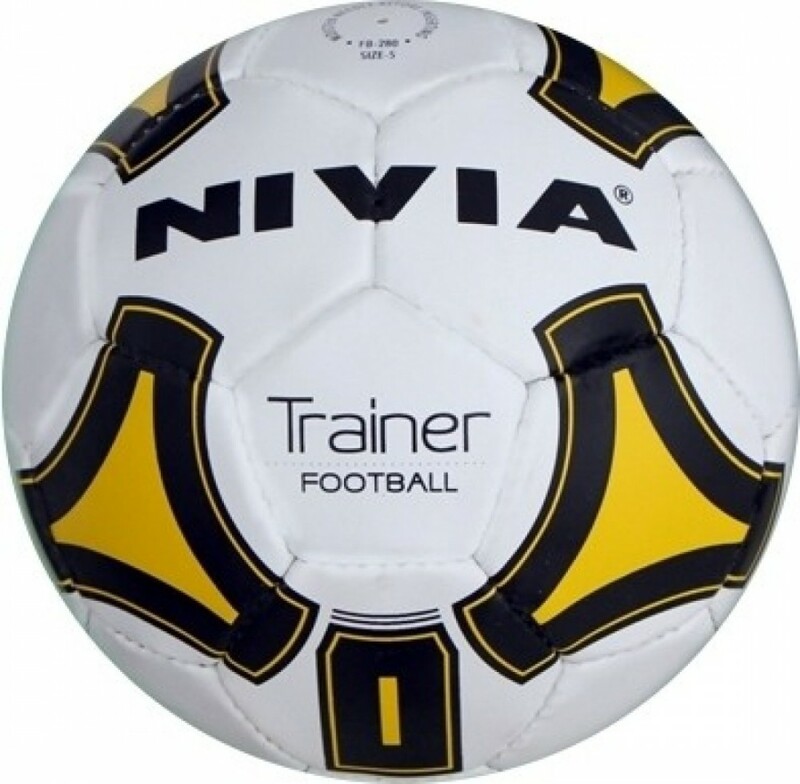 The Nivia Trainer synthetic football comes in white & Blue color.